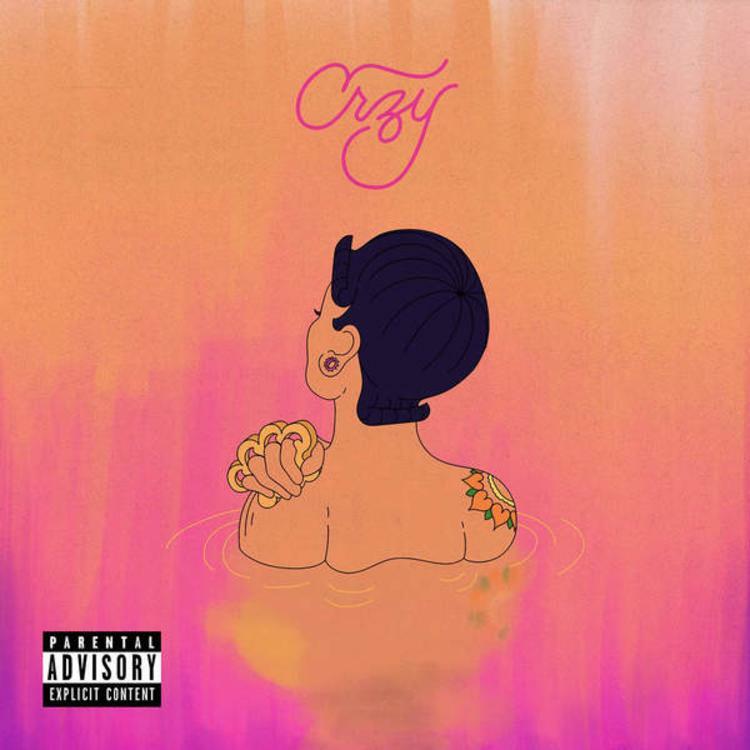 Listen to Kehlani's new song "CRZY." "Thanks for letting me be me," Kehlani writes along with the song's release. Take a listen and let us know what you think. If you’re a fan, be sure to show your support on iTunes now. Bounce back game two, why we talkin' practice?